Going to share the 4th type of Bhujangasana. 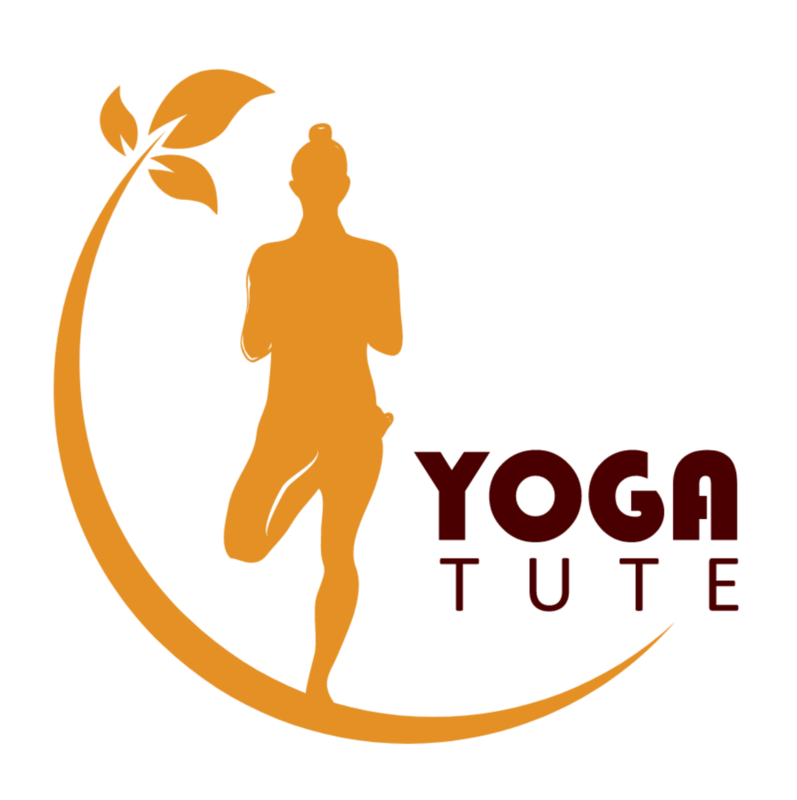 Which is also called “Triyak Bhujangasana Pose” or “Twisting Cobra Pose”. This is in the continuation of my earlier post. Be remain lying on the ground with the help of stomach. Hands on either side of the body. Chin resting on the ground. Your feet(almost) will have one foot of distance between each other. besides right leg. Hold the breath and position as per capacity max till 30 secs. And, then come down slowly. besides left foot. While breathing out, come down to normal position. These were the 4 types of the Bhujangasana, very important for healthy spine, back and shoulder. 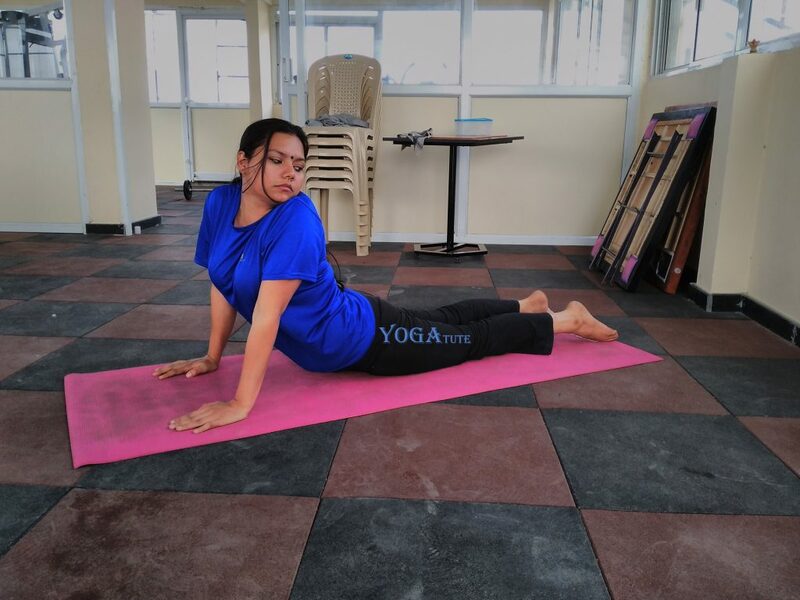 All the steps of the Bhujangasana can be practiced with the ease and each step can be practiced from 10 secs to 30 secs while holding the breath.